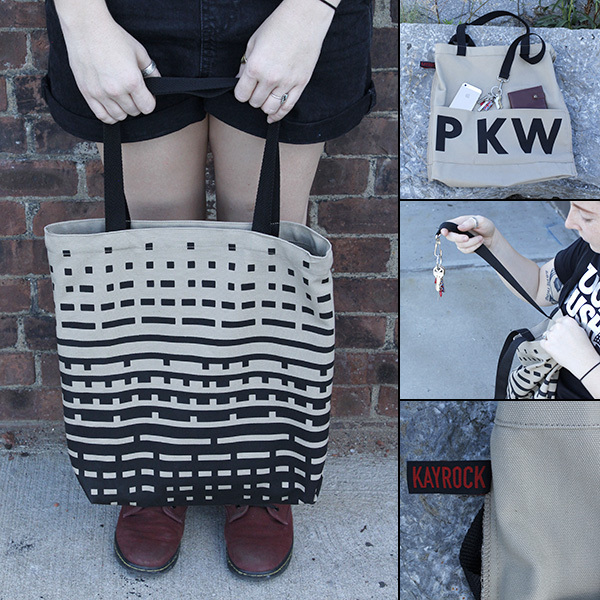 Join us at The Print Center for a Pop-Up Shop with Kayrock Screenprinting– limited edition prints, artists books, Kayrock signature tote bags and more will be available for purchase. Find the perfect holiday gifts for the stylish print lovers in your life! Presented as part of The Print Center 100. Kayrock Screenprinting was started in 1998 by Karl LaRocca a.k.a. Kayrock and is currently located in Greenpoint Brooklyn in a 100 year old former rope factory. They specialize in hand printed fine art editions, posters, cards, books, shirts, tote bags, graphic design, custom projects, micro registration and the metric system.